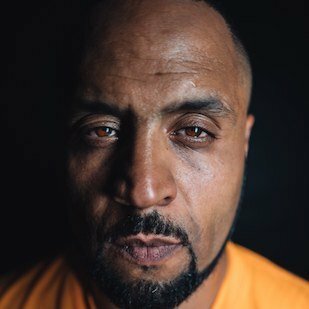 Respected across the world as a drum and bass MC and artist in his own right, DRS has dropped new album From The Deep on his own Space Cadet label. 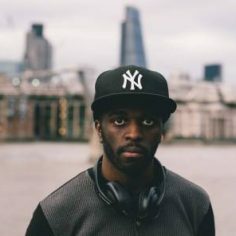 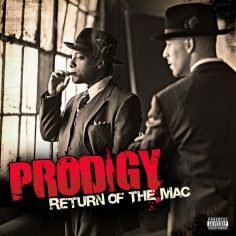 Imbued by the soulful hip hop production of Pitch 92 (The Mouse Outfit, ASM, Verb T), the album acts as catharsis for the Mancunian rapper and singer, its release driven by the loss of good friends (including renowned producer Marcus Intalex) but tempered by his perennial desire to share uplifting music. 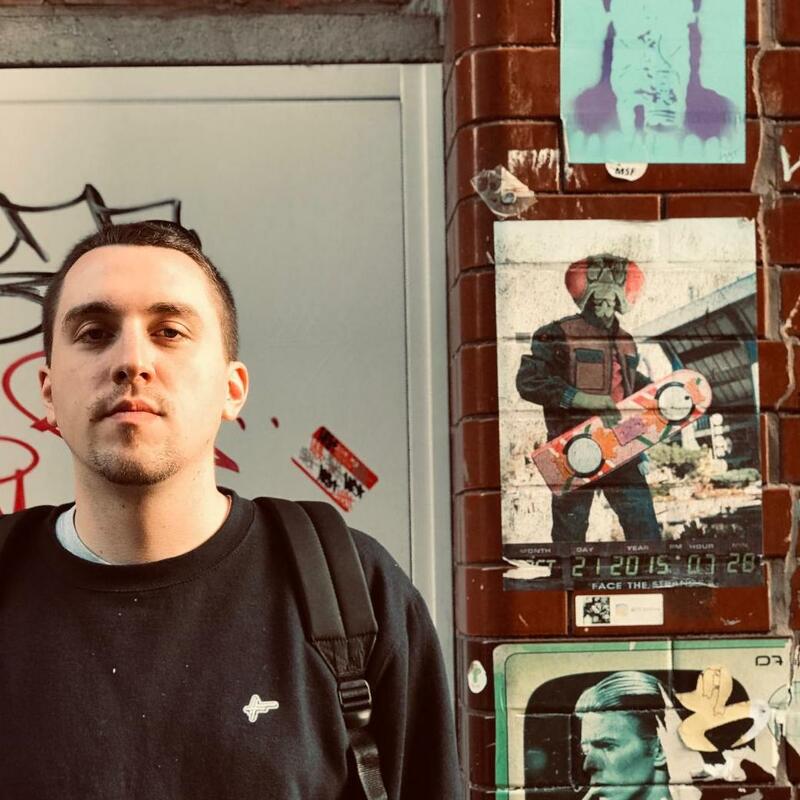 Adding a spine of soulful consistency to the whole album is producer Pitch 92, currently prepping to drop his debut LP, 3rd Culture, on High Focus Records. 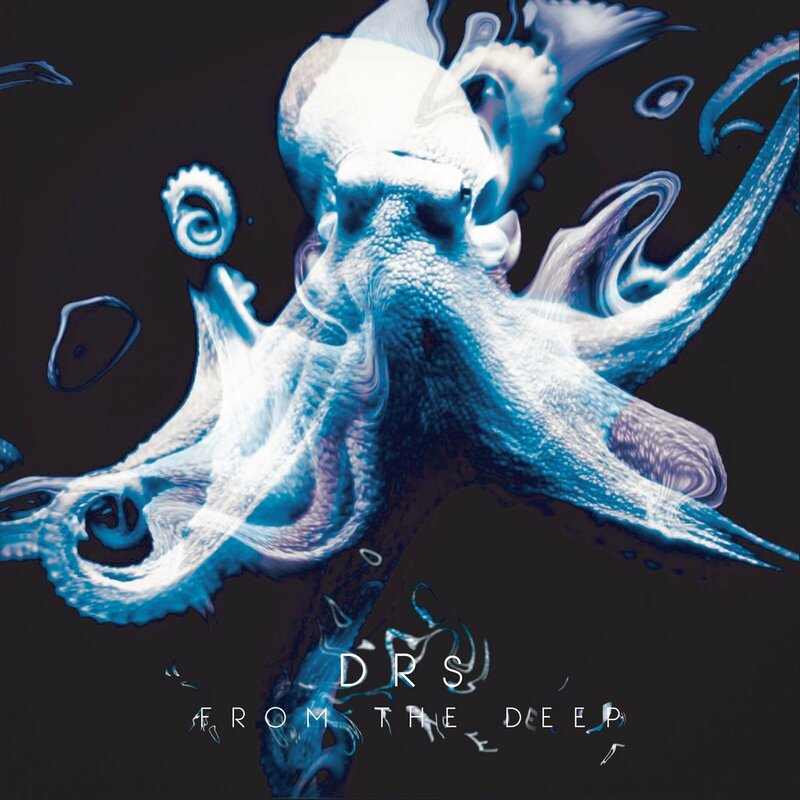 From The Deep is available to stream and buy now. 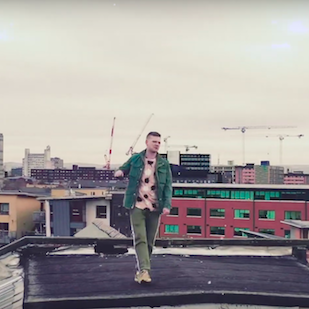 Watch the video for the second track on the album, Serial Escapist, below.